Lotoo is making waves with their range of high-resolution audio devices. We have seen boatloads of praise heaped upon the companies flagship the Lotoo Paw Gold and now they are targeting the mid-priced category with the PAW 5000 model. 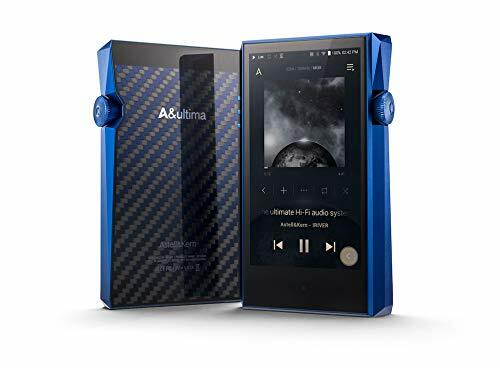 Priced at just $200 in the US market the 5000 competes with the likes Fiio's X3 II and the incredible Shanling Audio M2 DAP. On paper, there is certainly a lot to like such as the high-resolution Bluetooth 4.0, adjustable gain & impedance settings, Optical and balanced outputs and also the support of numerous HD audio formats such as FLAC, DSD, and WAV to name just a few. The packaging on the PAW 5000 is without too much fanfare. A simple top open box focused solely on letting you know the features of the player inside. Inside the DAP is well protected and presented nicely enough. It's all pretty simple with no real extravagance. Inside you get the usual marketing bumf that you are most likely never going to read. A runners armband and backplate case to protect the device. Other than that there is a USB cable for transferring your music over to the device. Build Quality and Design - A well made industrial style DAP. The build quality on the PAW 5000 is generally excellent. A solid metal face and backplate are attached to a black plastic frame and in all seems to be very high quality. It feels great in the hand and the small size also makes it truly pocketable because you can... well... actually fit it in your pocket. An anodized finish helps to reduce slips and the screen is covered in Corning's Gorilla Glass to add further protection from drops and scratches. The first thing you notice when you get the DAP in hand is that there are buttons and slots everywhere. Like seriously everywhere. The front of the device is adorned with a scroll wheel for navigating menus with a center select button. On the bottom right you get a dedicated ON/OFF tab. Then you get into dedicated buttons. There is the standard forward and back buttons for skipping through your music and then a 3 dual purpose controls that put a whole lot of functionality at the press of a button as opposed to scrolling through menus. One button is a Music and function button, another with the option to jump into folders and settings and finally dedicated A/E and EQ buttons. Honestly, I really like the button layout and having everything at hand simplifies a lot of the messing about I do when listening to music. The buttons themselves do provide good tactile feedback but it's not near the high end feel you get from more expensive DAP's. 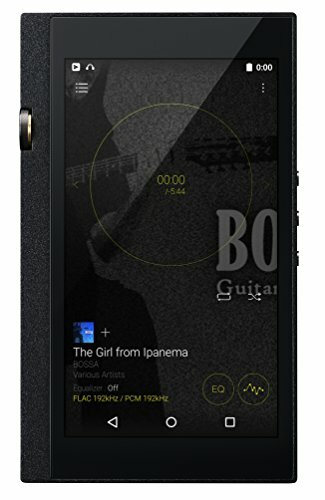 The left side of the player comes with a perfectly placed volume rocker as well as the ability to switch between high and low gain settings. You also get a high and low impedance switch and in the middle of that you get a 3rd option called DAMP. This is the mode you want to be using a dedicated headphone amplifier with the PAW 5000 acting as transport and DAC unit. The bottom is where you will find the microSD slot, necessary as there is no included onboard storage on the device. Up top, you get a load more goodies in the way of a line out / SPDF connector, a standard headphone out and they even went as far as to include a balanced headphone out. The screen itself is smaller and lower in resolution compared to touch screen audio players but it's more than adequate to display the information you need and of course a smaller screen is less of a drain on the battery. The Firmware on the PAW 5000 DAP is, aesthetically at least, is dated but boy is it simple and super responsive in operation. One thing I really like about the firmware is that on the playback screen you have an incredible amount information at hand. This combined with the numerous hardware button made switching settings on the fly a breeze. 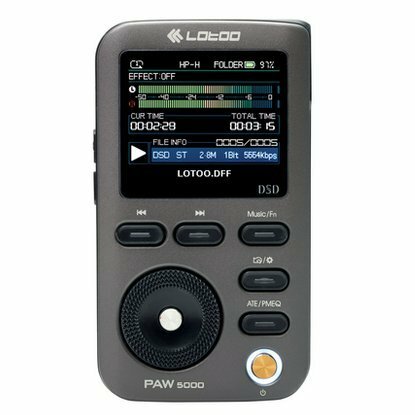 Something that is no issue to myself but I know will be of issue to some users is that the PAW5000 does not possess the ability to sort tracks by artist, genre, albums etc. If you are like me and arrange your music via folders it's fine, otherwise, you are going to want to look elsewhere. For the most part, the sound from the Lotoo PAW 5000 is neutral but there is a slight bump in warmth. You would only notice if you compared it to something flat like the 02 DAC/Amp but its there nonetheless. The smoothness of the player is what I liked most with their being no piercing highs or painful upper mids. It gets on with things and brings out plenty of detail in your music. Going back and forth with the Bit Opus #1 you can see that the soundstage is smaller on the PAW but it is streaks ahead against my iPhone 6s and LG G4. When using Bluetooth headphones the quality was deemed to be good but there were some issues with keeping it paired. When going wireless I am fine using my phone with my earphones as I would rather use the P5000 wired anyway. Pairing the Lotoo with any of my headphones was a breeze due to having the ability to switch gain and impedance levels on the fly. 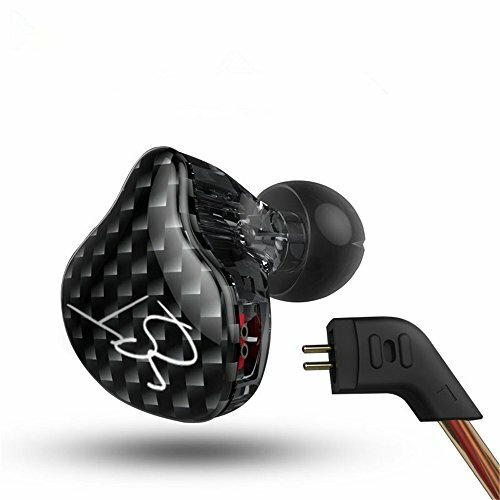 This versatility to be used with almost any headphones makes the price of entry alone well worth it for people that have many different sets of headphone. 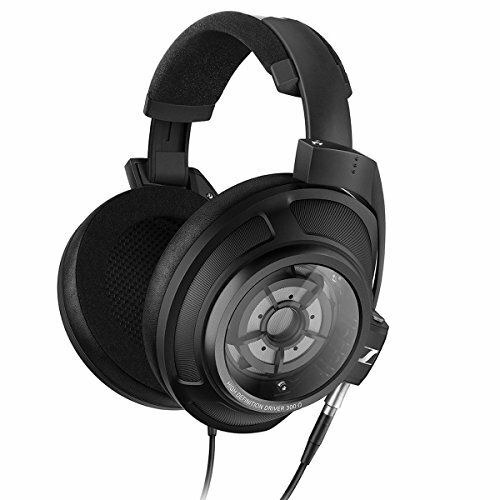 Easy to drive headphones like my Final Audio Design Sonorous VI were driven with perfectly and things went just as well when moving to my Beyerdynamic DT770 which, for some audio players, can be overly demanding. Again I can't stress the versatility of the P5000 enough. 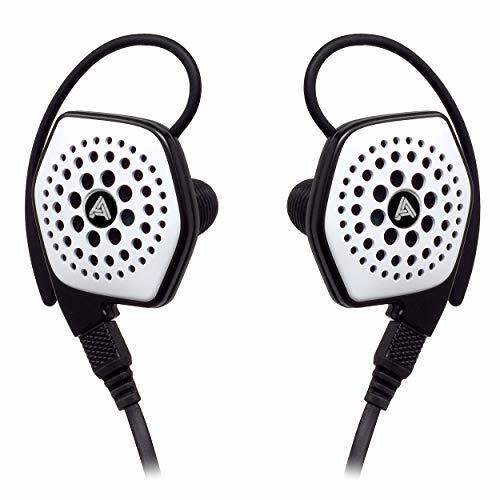 The balanced, optical, Bluetooth and standard headphone jacks combined with these gain and impedance switches gives you the chance to switch headphones without worrying about source compatibility. 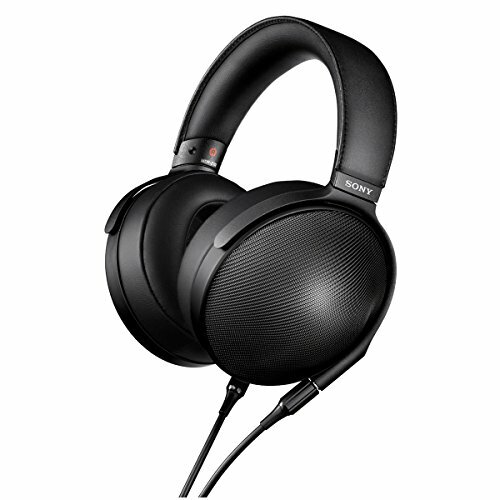 Comparatively, when put up against the competition and based purely on sonic capability I much prefer the P5000 over the Fiio X3 II. 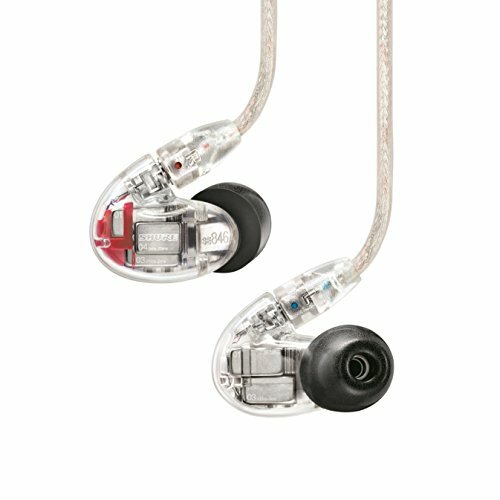 In fact, if you gave me the choice of the 2 i would even rather have this than the Ibasso DX90. The PAW definitely punches above its weight. 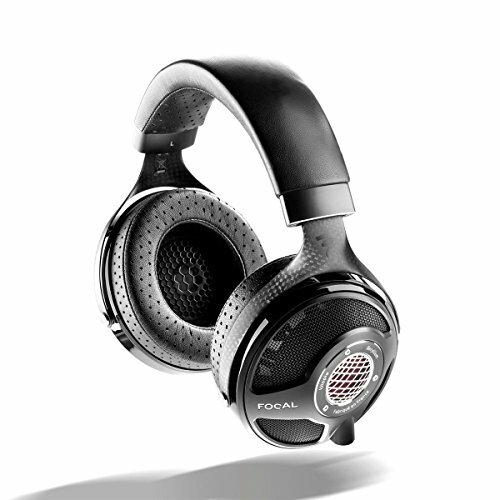 The P5000 just goes to show that you don't have to break the bank to play in the portable audiophile world. The menu system might not be perfect for some people but the feature set is still absolutely stacked. Sound wise it punches well above what its price point would suggest and the feature set is jaw dropping. I would have no hesitation at all using this DAP as my daily driver due to its portability and ease of use.